Crawler cranes are one of the most advanced cranes used to lift heavy loads. Although these cranes are mobile and can crawl across most any type of surface, blind spots are a constant hazard with them. 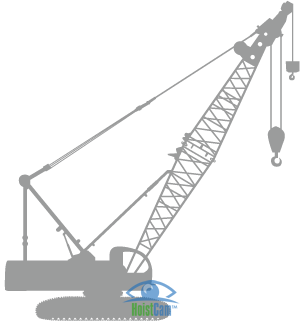 To operate the crane more efficiently, HoistCam was design with the mobility of a crawler crane in mind. HoistCam crawler crane camera system allows an operator to quickly place their eyes anywhere around the crane to remove blind spots. 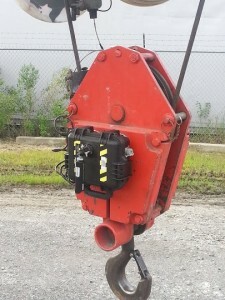 The crawler crane’s hook block can be one of the primary areas on the crane that cannot be seen by the operator. HoistCam’s magnetic mounting system allows the operator to install the system on this hook block quickly in order to maximize operational time during a shift. 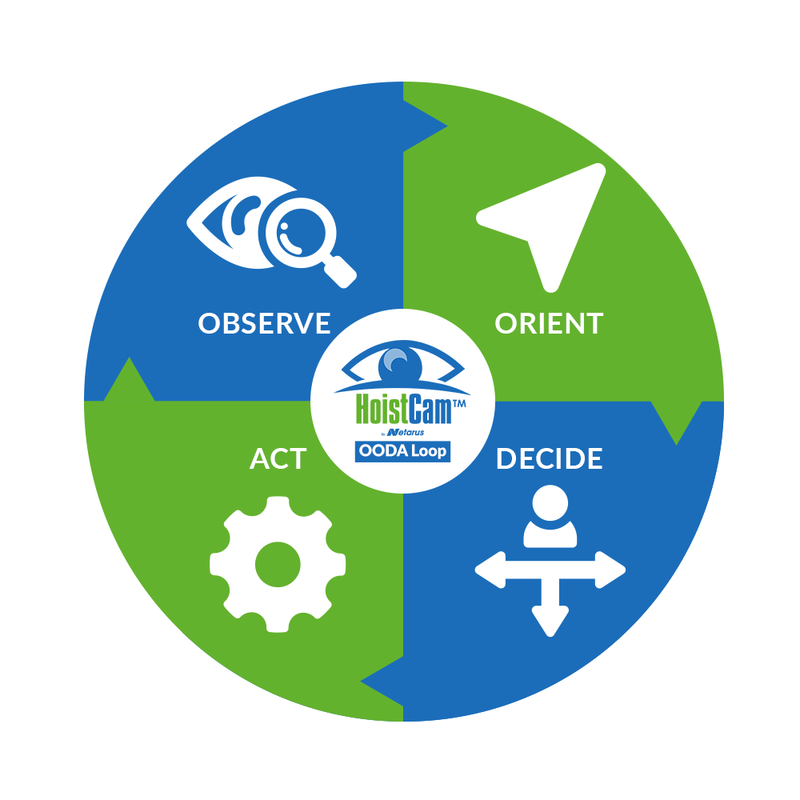 HoistCam also provides off-site managers full situational awareness via its web enabled interface. 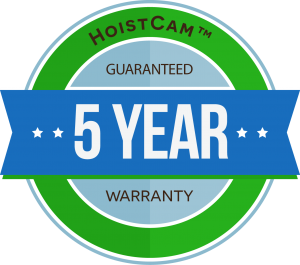 Click here for more information on HoistCam Director.